Mai-Kai Restaurant, Fort Lauderdale – This is an absolute must-visit place. Arrive early for happy hour in the Molokai Bar, wander around the tiki garden, browse the gift shop, have dinner and enjoy the Polynesian dance show. 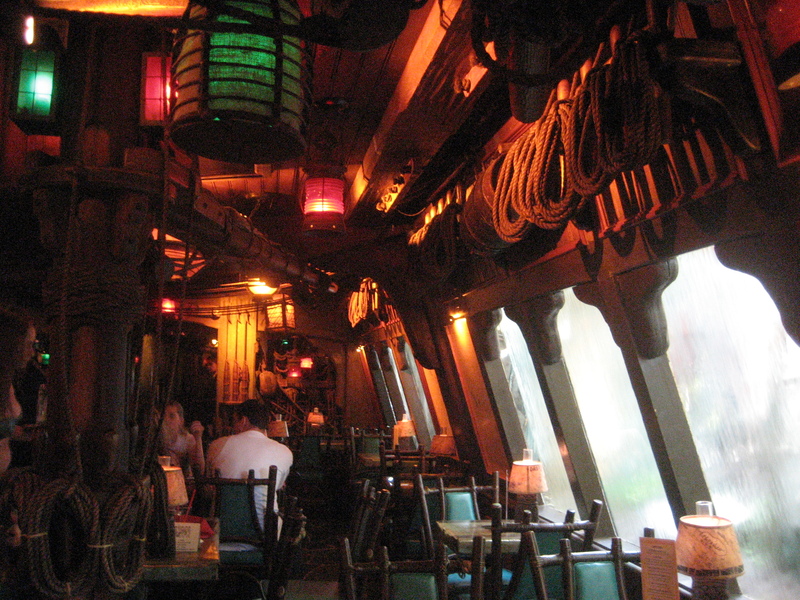 Then you’ll understand why this is on my list of the Top Tiki Bars in the United States. Wreck Bar, Fort Lauderdale – This porthole lounge at B Ocean Resort is the home of Marina the Fire-Eating Mermaid’s swimshows, which take place on Fridays and Saturdays. 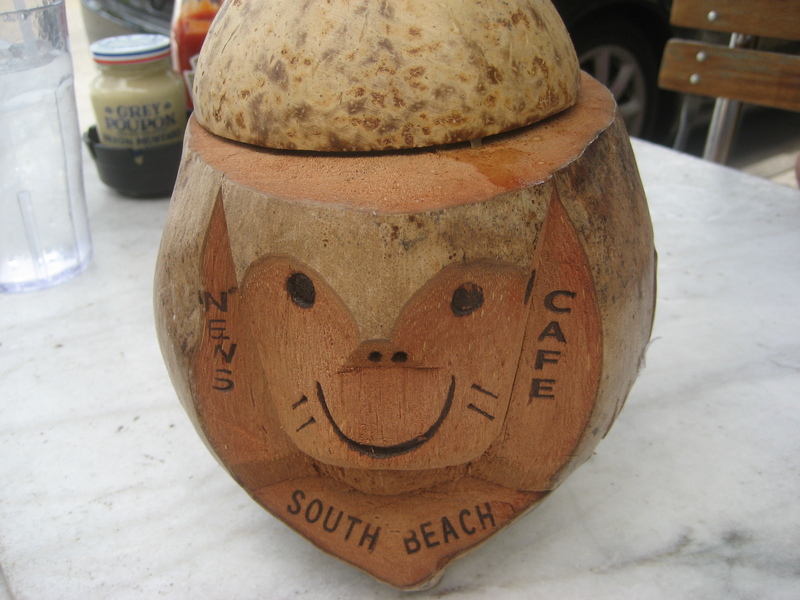 News Cafe, Miami – Although not tiki, this touristy al fresco spot does serve drinks in coconut monkeys. Mahalo for letting me know about it!